If you are a parent or expecting, I would highly recommend for you to attend a show near you. 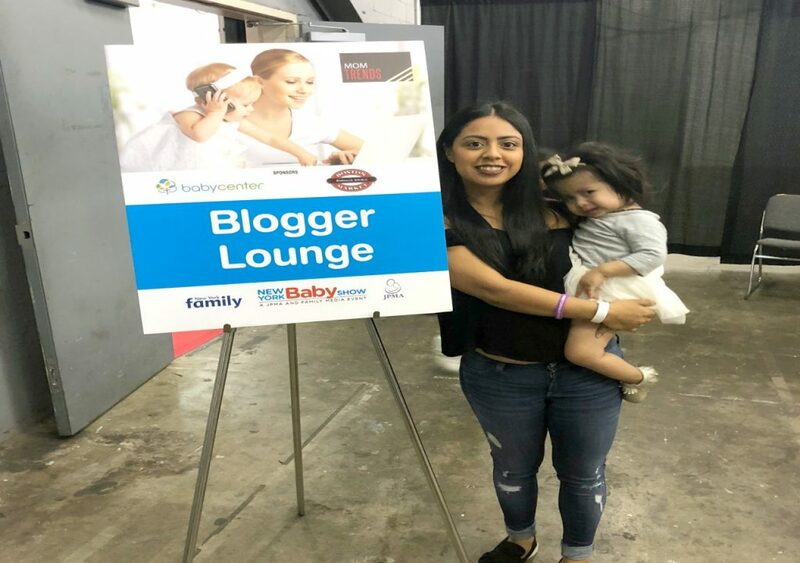 Since I was looking for the best of the best of the show I wanted to come on here and share my top 3 picks for the New York City Baby Show 2018. 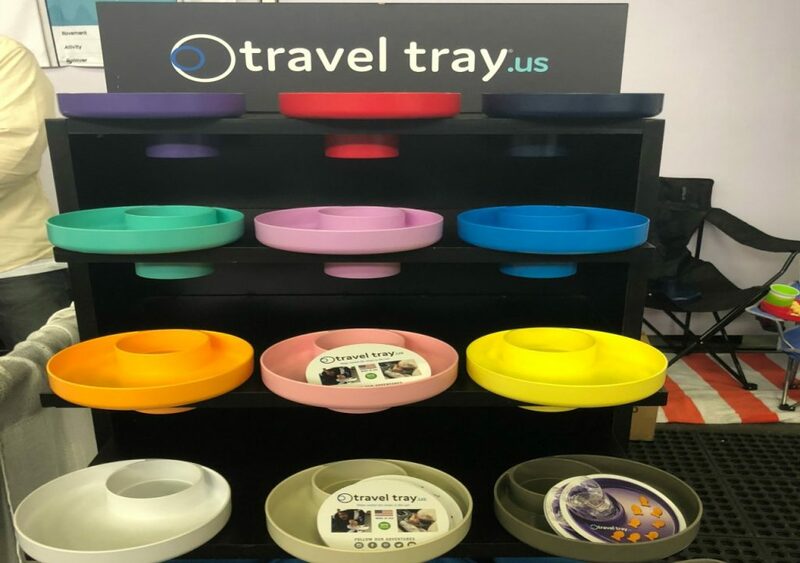 Travel Tray is a universal design for on-the-go cups and bottles, fitting inside all child cars seat cup holders as well as in standard and larger car cup holders. My girls are masters on spilling their snacks in the car so this travel tray has been a life saver for our busy on the go parenting lifestyle. 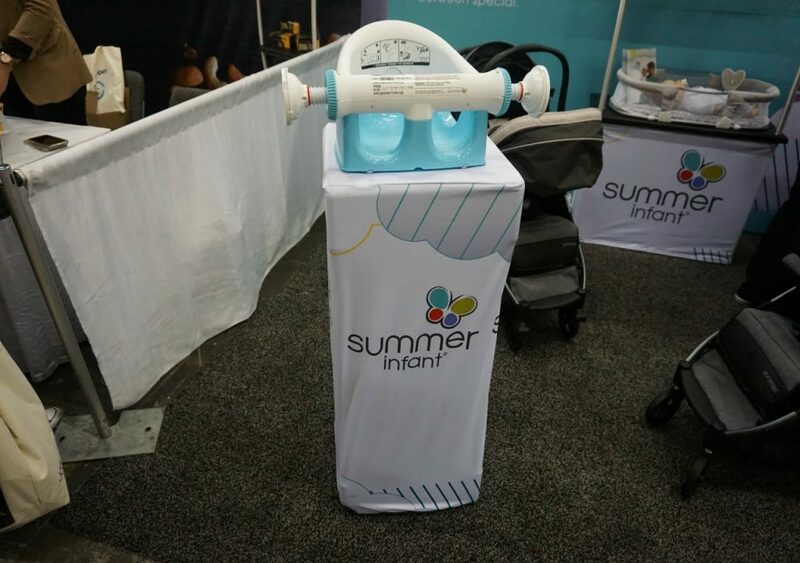 The Summer Infant My Bath Seat is a helping hand to parents at bath time, and is perfect for increasingly mobile little ones as they transition to an adult tub. This one-of-a-kind support seat is designed to be your extra set of hands when your soapy little bundle begins exploring their independence. With its three sturdy arms for 360° of support, high backrest and spacious frame, you can keep your baby securely in place while freeing up both of your hands to scrub and play. The My Bath Seat would work great for baby’s transitioning out of the bath tub. I like the design and for myself I approve. The seat looks extremely safe for bath time with a wiggly baby. Classic and perfect…the Ever Collection is packed with features! Comfortable straps, two exterior bottle pockets, a roomy front pocket, and an extra zippered pocket on top for your phone (or whatever)! One thing is for sure, this pack is ready to make memories that will last forever. 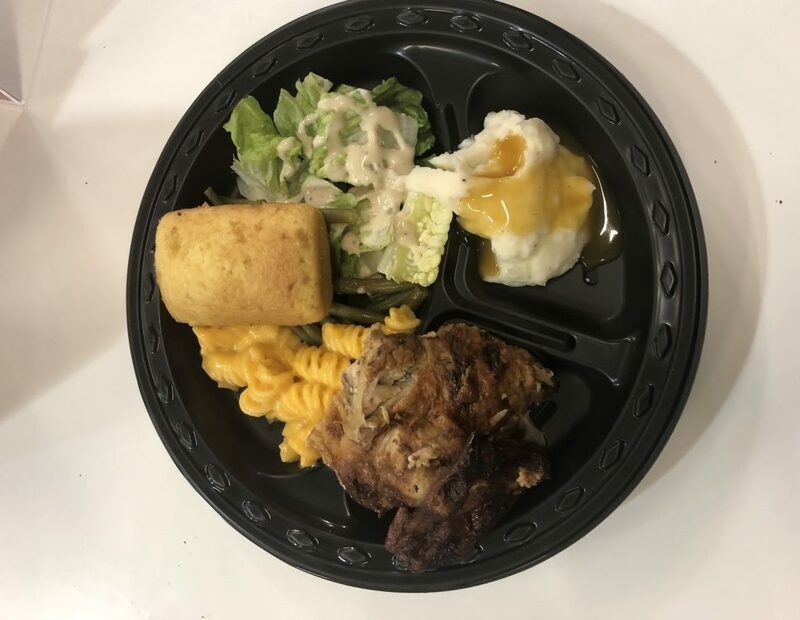 Available 6/12! I have always been a huge JuJube fan. 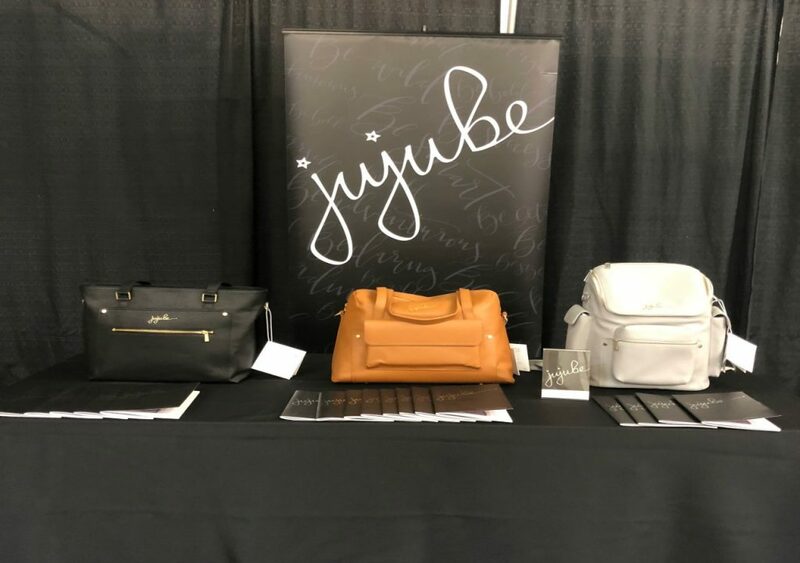 If you are looking for a super investment diaper bag, jujube will never disappoint you. I love my Jujube BFF but when I saw this new collection I literally screamed. love the New Ever Collection because of the leather design. I can see myself with one of these diaper bags in the future beyond diapers. Disclaimer: This is a sponsored post. I received tickets to attended event as a blogger. TAs always all opinions expressed here are 100% my own.